According to Microsoft, this Windows update provides a notification of an improved privacy experience on upgrade to the Windows 10 April 2018 release. Microsoft released today three additional Windows update packages -Microsoft Releases KB4100347, KB4134660, and KB4134661. Microsoft released the two updates KB4134661 and KB4134660 for Windows 10 version 1703 and Windows 10 version 1709 yesterday. "Microsoft is working with OEM partners and Toshiba to identify and block devices with Toshiba XG5 Series or Toshiba BG3 Series solid state disk (SSD) from installing the April 2018 Update due to a known incompatibility that may cause battery performance issues". Following the general availability of Windows Server version 1803 last week, Windows Insiders can also download today a new build of the next Windows Server Semi-Annual Channel release, which should be available later this year. As a reminder, Windows Server 2019 will be the next release in Microsoft's new Next Long-Term Servicing Channel (LTSC), and this version of the server OS should be generally available in the second half of 2018. As to the timeframe for a solution for these Toshiba SSDs, Microsoft believes that a fix will be ready in early June; so hopefully within a month. 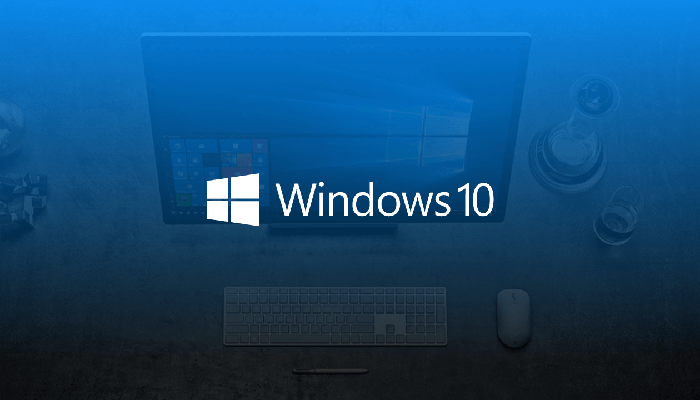 Previous versions of Windows have already received Intel microcode patches via the Windows Update mechanism in KB4090007 and KB4091666. This is not the first bug reported by users of the Windows 10 update. If Windows 7 is your operating system of choice and you're planning to install the latest patches on your computer, maybe it's best to wait for a few more days.